AmericanDuct™, Inc. is a full-service indoor air quality (IAQ) cleaning, remediation, testing and diagnostic firm dedicated to maintaining healthier indoor environments for businesses and residential homes. 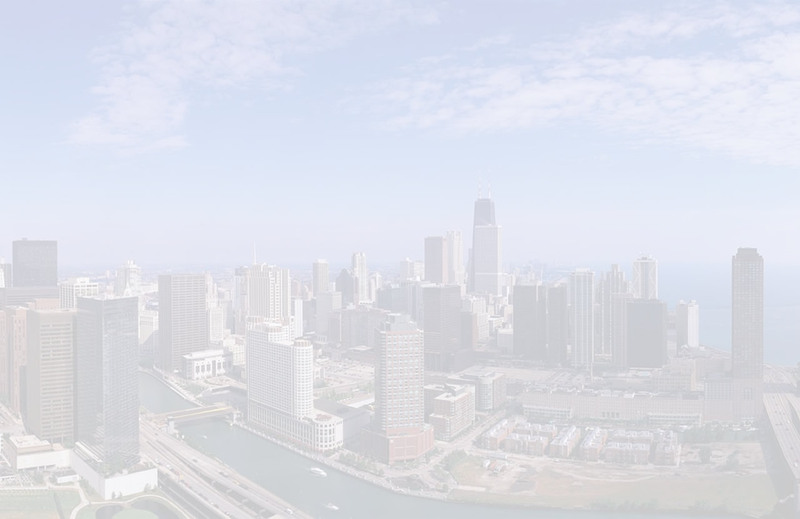 AmericanDuct™ has extensive experience providing IAQ services to high profile clients such as McDonald’s, Abt Electronics, Vanguard Manufacturing, Coldwell Banker, PPI Inc., Healthcare Facilities, Fire Departments, Schools and many, many others. AmericanDuct’s courteous staff is fully trained, certified and highly dedicated to resolving your IAQ problems, not covering them up. Most importantly, our ongoing leadership in the IAQ industry and unique, time-proven system continue to exceed customer expectations year after year. We have dedicated ourselves over the years to the creation of germ-free living environments for allergy, asthma, and upper-respiratory disease sufferers. For this reason, and many others, we are now considered to be Chicagoland's #1 Air Duct Cleaning and Indoor HealthCare Specialists. Your family's health is a paramount concern to all of us. AmericanDuct is at the forefront in providing superior services that can deliver life changing results for your entire family. Our services have been thoroughly reviewed by Medical Doctors, so your safety is assured. In the end, we are certain that you will recognize that AmericanDuct’s state of the art truck-mounted cleaning equipment and professional staff assure the absolute best quality indoor air for less. 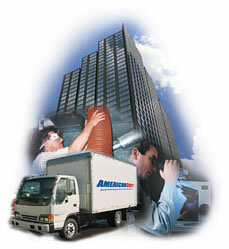 AmericanDuct™ goes the extra mile for every customer… and best of all, our services are 100% guaranteed.